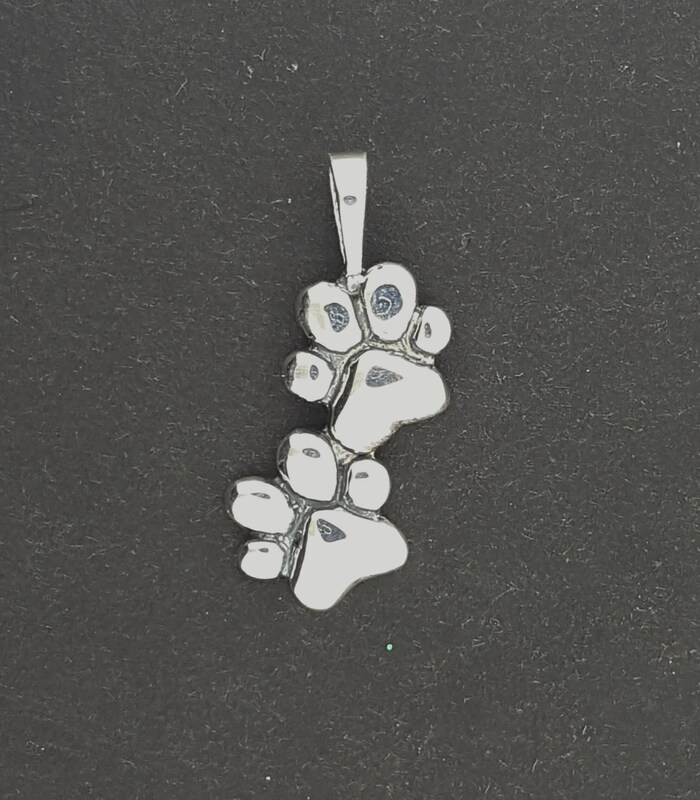 Tis handmade 0.925 sterling silver twin paw pendant was created for those pet lovers out there who wanted to find something they could wear to show their love of the fuzzies! It is 2.5cm wide, 1.2cm wide and is flat on the back. It is super simple to wear all the time. 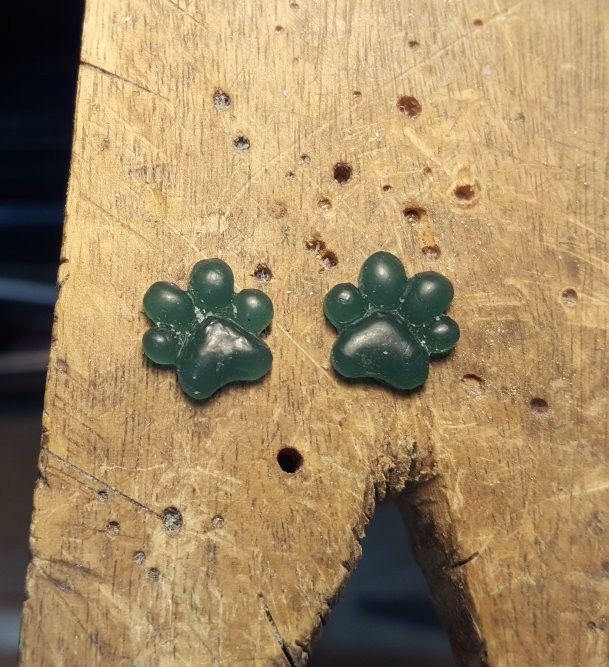 So if you love your pups or kitties, these will be perfect to show your love! Also there is space on the back to engrave a name or date, and you can order the option in my engraving section.